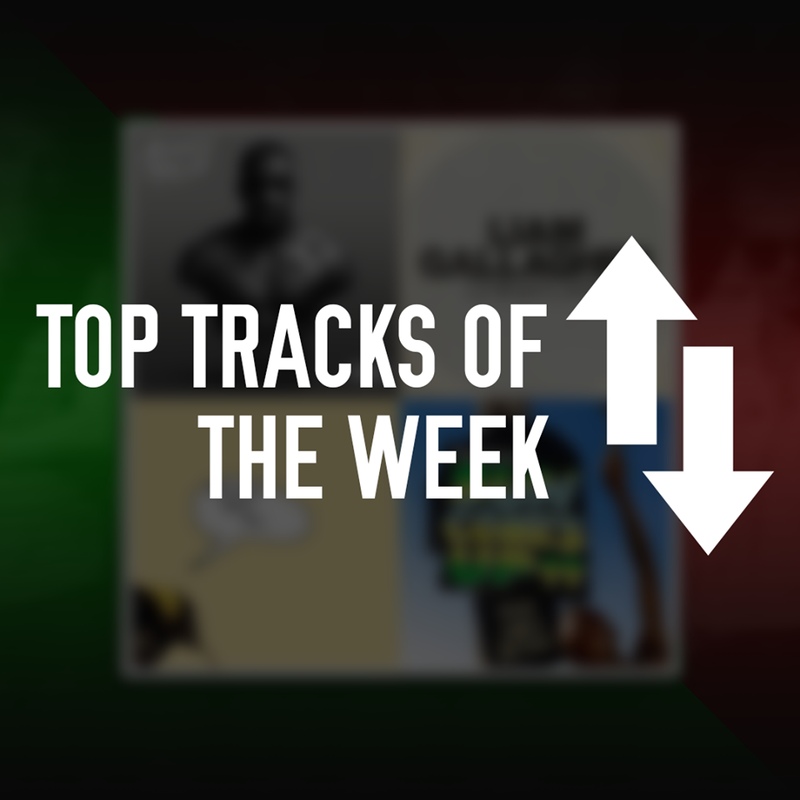 There was a whole host of new tracks released this week. Rudimental, accompanied by James Arthur, released their comeback single, along with St Vincent. Bugzy Malone released his new track off his upcoming record as well as Liam Gallagher, Arcade Fire and Clean Bandit. New tracks from The National and the bonkers Tyler, The Creator too. Coming back from a well-deserved break after touring their second record We The Generation, Rudimental are well and truly back on the drum and bass scene with this summer anthem Sun Comes Up. The track has a marimba beat running through it, drawing inspiration from Ed Sheeran and Sia, which gives the track more radio appeal. James Arthur’s vocals are always outstanding and on this track, there is no exception. There is no doubt that he is one of the best UK solo artists out there. Himself and Rudimental have proved that they are the best at what they do. 9/10. Clean Bandit ft. Marina and the Diamonds – Disconnect. After their extraordinary set at Glastonbury last weekend, The National have released this equally as extraordinary track Guilty Party. Absolutely superb. They are most definitely a band that are getting better and better with every record, leaving their upcoming record Sleep Well Beast so so hotly anticipated. What I love about this track is how chilled out it is, even if it is an indie rock song. This is such a unique track, from such a unique group. 10/10. I admit I’m not a big fan of this song. I feel that the intro is way too long for someone like Tyler, it does get a bit boring. I like his verses, and the very bassy production which is just classic Tyler. The video is so special, very gory but once again, is classic Tyler. He has definitely produced a track to stand out against a very poor current rap scene. 7/10. Not only did he treat us with one track, in true Ed Sheeran style, he released two new tracks on the same day. I feel this is the better track of the two. On first listen this track could have been straight from the new Calvin Harris record with its 80s production which is somewhat very popular in 2017 music. The track also has a Frank Ocean kind of feel to it, which makes it even better. I honestly can’t wait for more music from Tyler, as I feel eventually he could be top of the rap game. 8/10.